Ding Ding Surround is a easy and interesting game, it has a new factor called surround level, it will give you different experience of play. conveyor belt. the operation is easy, just jump or crouch. 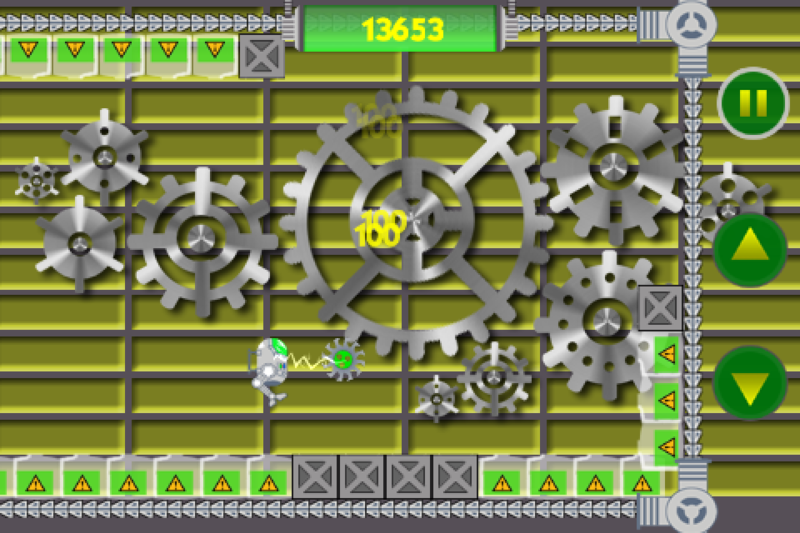 but the move speed of conveyor belt is more and more quickly. so this is a test of your response. Some times you must identify some special sequences of objects and make the right operation, thus you can pass successfully. There are some interesting props in game. 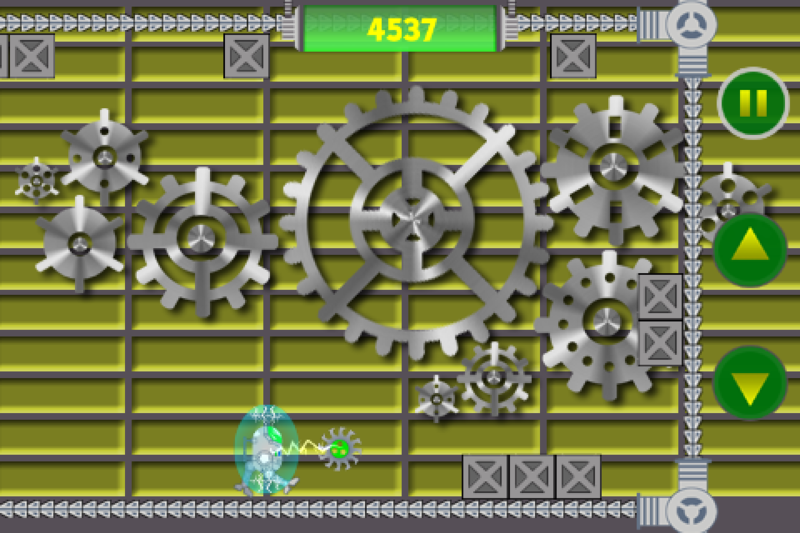 Jet Engine: when you get this, you can fly in the air and avoid all objects on conveyor belt. 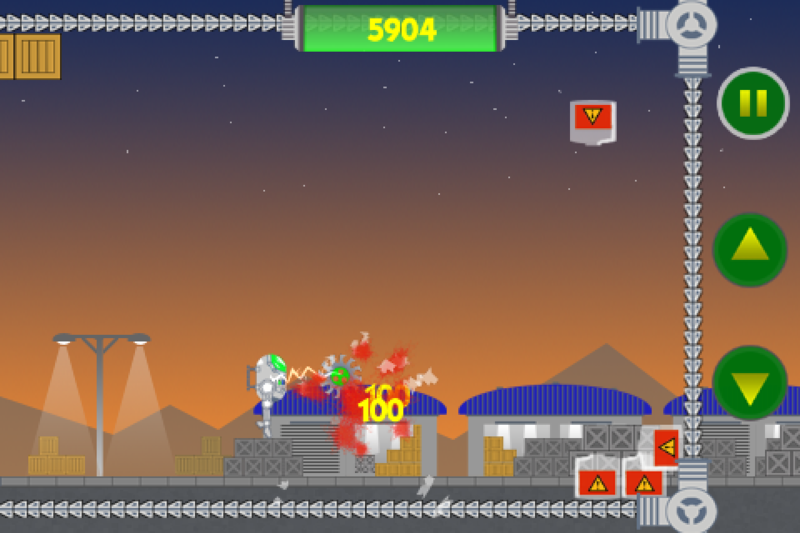 Saw: this can destroy mostly objects on conveyor belt and get score award. Gold Gear: a score award. 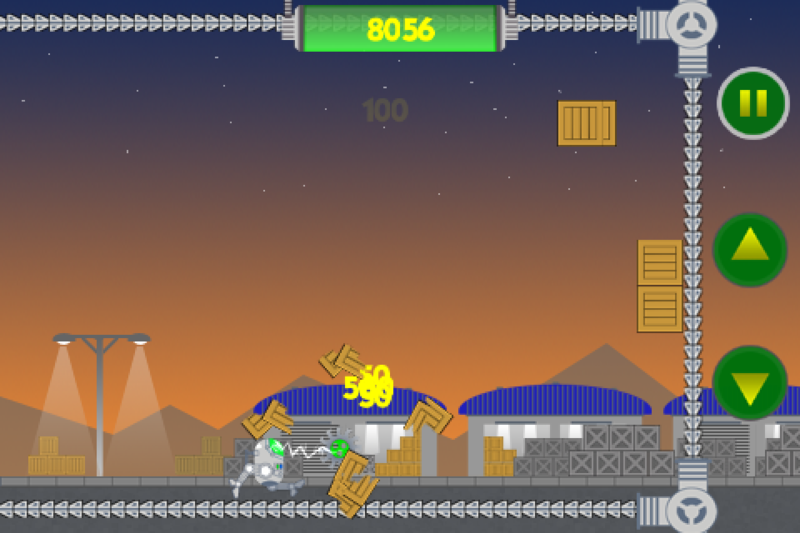 click Jump button for jump. click Crouch button for crouch. Jump button or Crouch button support hold. 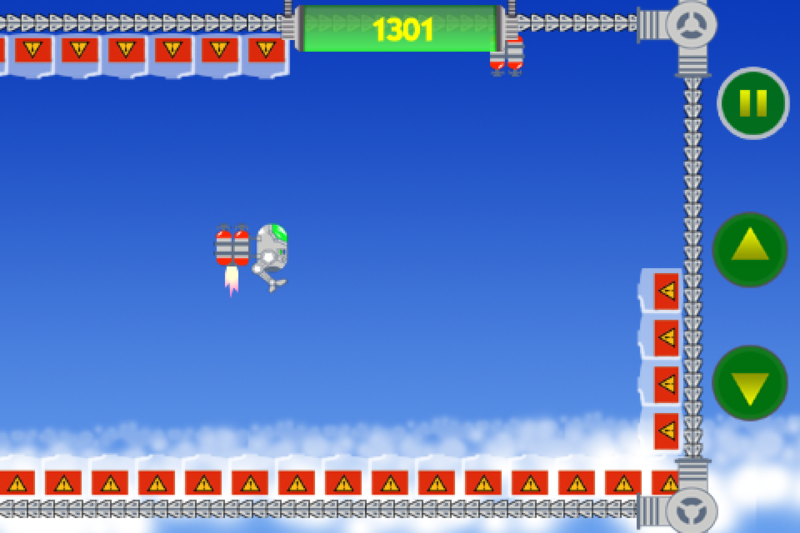 when equip Jet Engine, click or hold Jump button to fly, loose Jump button to close it.